I Always Strive to EXCEED Your Expectations! 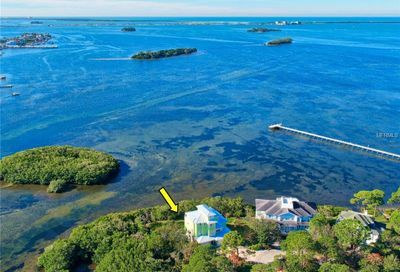 Have you always dreamed of a waterfront paradise? 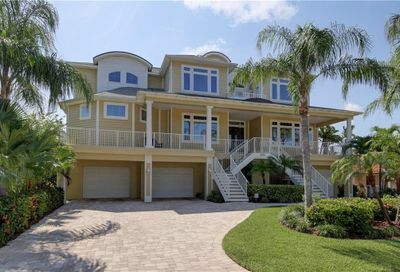 Jansen Coastal Properties Group specializes in distinct luxury niches. Weather you’re that serious boater looking for deep water or dramatic sunsets every evening on the beach, I have the expertise and knowledge to help you. A waterfront owner myself, I know first hand about coastal issues and can smoothly guide you through the sale or purchase of your waterfront property. Call, text, or e-mail me to get the latest listings before anyone else! Are you an avid golfer? 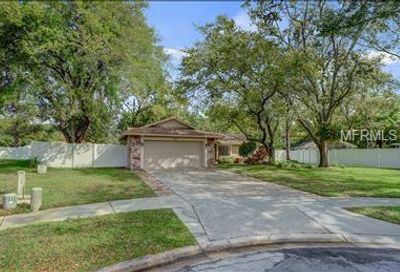 There are several golf course communities that offer gorgeous homes on or near the golf course, in a Country Club setting. Get into the swing of things and enjoy our beautiful Florida weather. E-mail me to get the latest listings before anyone else! Need area information? Florida’s west coast has a lot to offer! ♦ From Tarpon Springs to St. Pete our Gulf coast has over 35 miles of the Gulf of Mexico’s most beautiful beaches, including Caladesi Island rated one of the best in the U.S.! ♦ The 34-mile long PINELLAS TRAIL runs through Pinellas County and offers residents and visitors a unique opportunity to enjoy the outdoors that is close to home, close to work and close to where you want to go. ♦ Clearwater/St. Petersburg features three major golf resorts including the renowned Innisbrook Golf and Tennis Resort and more than 40 other courses. ♦ Expansive cultural activities, museums, galleries, and theaters. Events are Plentiful in Pinellas! Florida Festivals and Arts Info for the art seekers. See ARTS & CULTURE for more information. ♦ Tampa International Airport recently ranked by Conde Nast as the seventh-best airport worldwide. The airport is 30-45 minutes from beachfront accommodations. More than 90% of all real estate searches/transactions begin on the internet, but no web site, large or small, can take the place of a real estate agent. Not even mine! This site is filled with ways that you can contact me for one-on-one expert help and advice. That’s my job. Contact me with confidence! I guarantee your privacy will be respected. And I offer the services on this site for free without obligation.